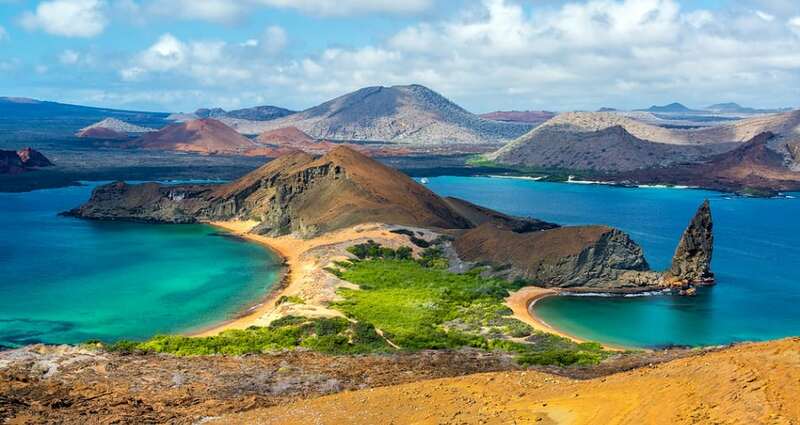 The Galapagos Islands played a critical part in Charles Darwin’s research on evolution. Over the course of the last century, the islands have acquired four new airports and a swell in population. Islands that were once undisturbed from human contact now have to contend with many species of animals going extinct. Although you may want to visit the islands yourself, you should seriously consider avoiding a trip here for ethical reasons.